Last night I dreamt that I was in a new house, like we had just moved in. All of my siblings were there and for some reason I had my niece, Acacia who is almost two. I don’t know where my children were. I was on the phone with the cable company or electric company, I’m not sure which but I was trying to get things set up and I was changing my niece and my siblings were just laid out in the living room with blankets and pillows watching TV. They weren’t helping me at all. I feel like I dreamt this because I have recently taken full responsibility of my household and I might be feeling a bit overwhelmed as well as trying to get used to not working anymore. Another dream I had was a true nightmare. I dreamed that my three year old was bitten by a huge centipede and had a really bad reaction. We were trying to rush him to the hospital but kept getting lost or stopped. There were also wasps attacking me right before he got bit. Dreaming about a centipede is a very negative thing. It has to do with fear of permanent decisions. Having my son was definitely a permanent decision in my life but I don’t think I’m afraid of him. I’ve been thinking a lot recently of him getting older and going to school and him getting to a point where he won’t be so dependent on me and my care and I think that’s what scares me. 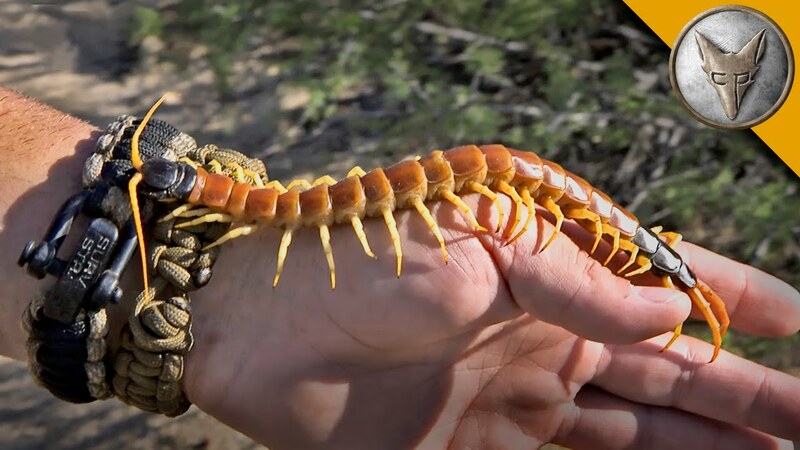 While it’s good that he’s growing and healthy and doing the things he’s supposed to do it is pretty hard for me to get used to so I think that it what this centipede represents. Wasps signify evil and rightfully so because they were attacking me. I’m not quite sure why I would dream that. Another one I had was my old cat Sunny came back to me but he was different. It was like he was reincarnated into another cat but I knew him by his meow. Sunny always had this rolling meow, like he was Spanish. It would roll in his throat. This new cat was bigger, fluffier and lighter in color but it had his eyes and his meow. I knew it was him and he purred when I pet him. I have recently been having major kitten fever and I think dreaming of Sunny means I really miss having a cat. This is Sunny. I named him after the sun because he was so black. Another dream I had my face was broken out in a bunch of pimples and they were all ready to be popped. I started popping them and the stuff that came out was a lot and it didn’t seem like it all could fit in there. Dreaming of popping pimples means you are feeling awkward in a situation. I think me not having a job signifies that. I don’t want to harp on about it because I know I’ve mentioned it several times before but I think it makes sense. Oh my goodness! What vivid dreams you have girl! This is such a fun idea to write them down like this… they are fascinating!